The speed of housing is a function of supply and demand. The market slows when supply increases and demand decreases. 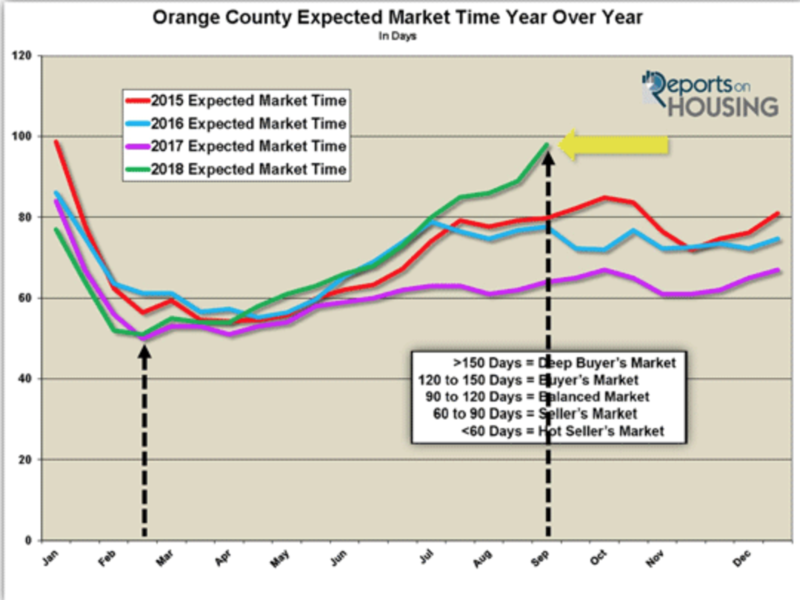 When supply increases and demand drops at the same time, the market rapidly slows and that is what occured in Orange County from May until now. In looking at the image below, the amount of time it would take to place a home on the market today has grown from a low 51 days to 98 days today. Anything above 90 days is a balanced market which does not favor sellers or buyers. The overall speed of housing has slowed over time. 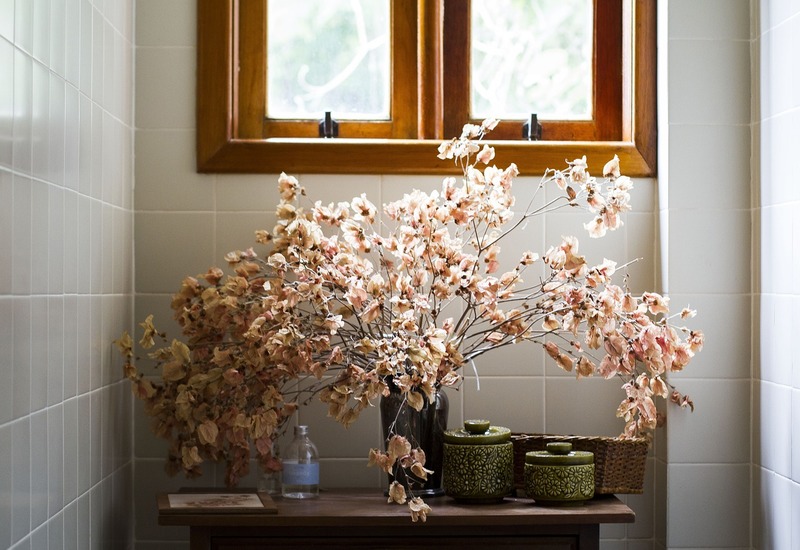 This means that pricing at or extremely close to a home’s fair market value is critical.